Home Career Development How Can You Get A Summer Internship At Google? What can be better than a summer internship at Google? NOTHING! An internship at Google can be one of the most life-changing experiences that you should definitely hold on to. An internship at Google can truly be a life-changing experience! More than 74,000 employees. Over 70 offices across 40 countries. 109.65 Billion USD of revenues in 2017. No.1 Best Companies to Work for in 2017 (Fortune). It will be an understatement to say that Google is simply awesome. It is the most coveted company for computer science engineers and is increasingly becoming a favourite for people from all streams. A summer internship at Google is a matter of prestige for students and is almost a stamp of approval! More so, because it not only opens up brilliant opportunities in top companies in the industry but also presents the possibility of getting a full-time job with Google. For MBA students, the scope is wider; they will have profiles across Finance, Data Analytics, Campaign Management, Marketing and Sales & Development. Academic Excellence – You will have to be in the top 10% of your graduating class. This will give you an edge over other applicants. Technical knowledge – You need to have good knowledge and experience in systems software and algorithms. You should have worked on projects with implementation skills of C++, Java and Python. You should also have a working knowledge of Unix/Linux, as well as TCP/IP and network programming. Extra-curricular Activities – This means participating in coding competitions like TopCoder, Hackerrank, CodeChef and CodinGame. Taking part in hackathons and participating in workshops and events relating to computer science. It is important that you showcase initiative and drive by doing more than your course-work. Work-experience/Internship – While this is not compulsory it is always a big plus if you have previous internship experience where you have worked on live projects. Social Media Presence – Facebook and Instagram do not qualify as social networking sites for Software Engineers! You need to be present on sites like GitHub, CodeReview, BetterCodes, The CodeProject and Top Coder to be aware of what’s happening out there in the real world. You will be able to build portfolios, get real-time feedback and get inputs on building great code. Before starting to apply for internships, make sure you have a great resume and cover letter. Your resume should be well-formatted and include keywords that relate to the job description. Your cover letter should be customised for the internship and crisp about the value that you can bring to Google. Campus Placement – If you are lucky, Google hires from your campus. This will be your best shot to get an internship. Referral – The next best option is to find a senior or connect to Googlers on LinkedIn and get them to forward your resume to the internship team. A recommendation by a current employee will certainly push your luck! 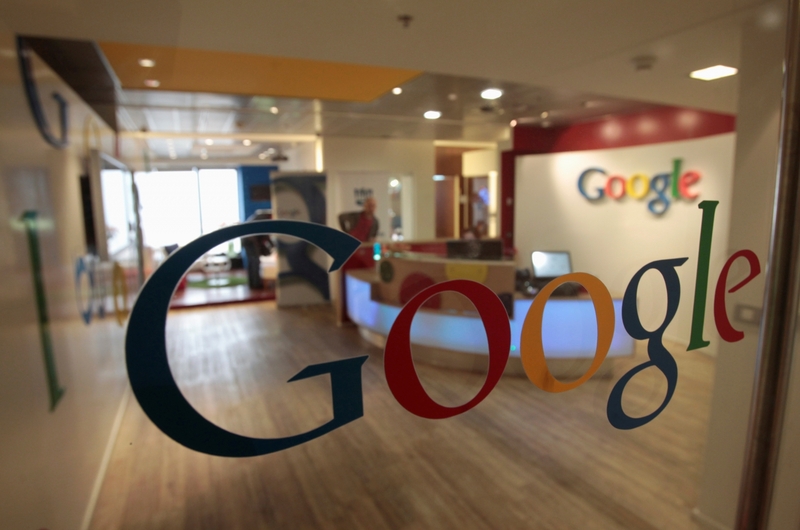 Careers Portal – Google lists their internships every year on their portal here. Internships usually are posted around September and closed by December for the summer period. Make sure you follow their portal regularly. Google Kickstart – Kickstart is a CodeJam competition that Google conducts. It allows students to solve algorithmic challenges designed by Google engineers. It’s a great way to have fun and learn along the way. This might be very useful to also put on your resume when you apply next to Google. Also, there is a chance you may get a call for interview if you are among the top performers. Google Summer of Code – This is another chance to get that much closer to have the Google brand on your resume. Google Summer of Code connects mentor organisations to students who wish to work on live projects. Mentors evaluate their code and accordingly, Google awards them pass/fail on their projects. Start preparing right away for that internship at Google! And till you hear back from Google, here are more such incredible internships to help you build your full and final job resume. Previous article"A Career In Journalism Requires More Than Writing"
I have few connections on Linkedin but how can I ask them if there is an opening directly? Should i message them about it or send my resume? Please help. You can certainly message people who are in your connection. I am sure they won’t mind helping you out with this.